Take your swimmer to the next level. No complex set-up. 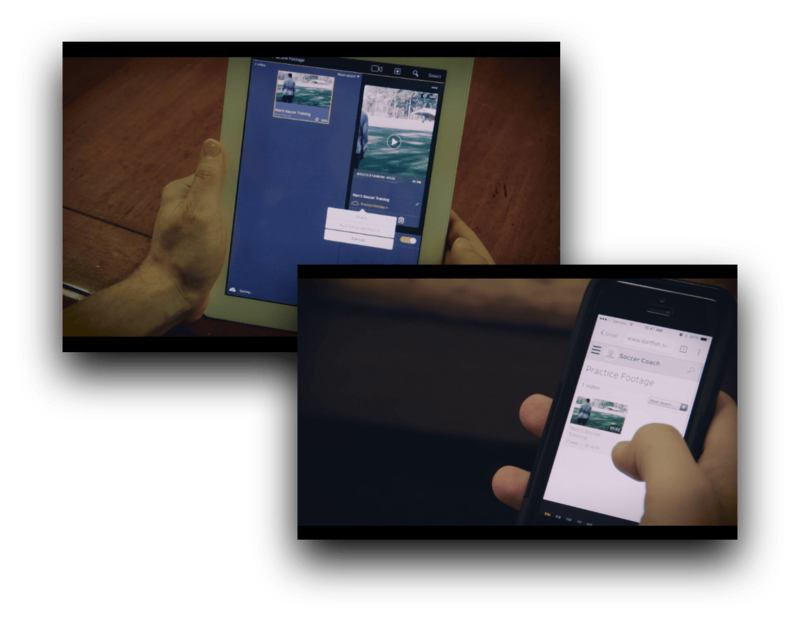 Import swimming videos from any camera or record with myDartfish Express - your mobile app for instant feedback. 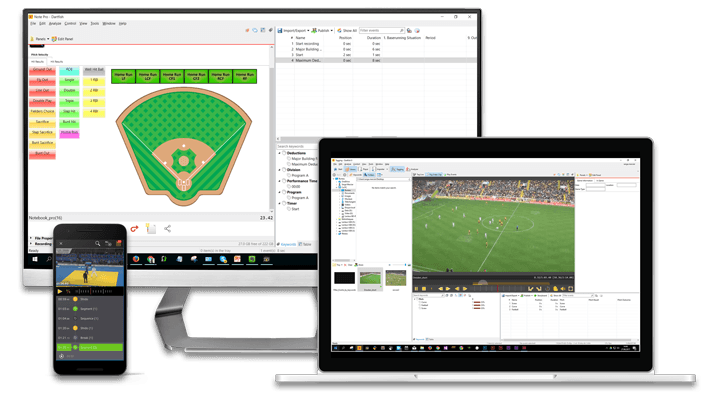 Thanks to Smartcloud synchronisation you can have all of your video content in Dartfish 360 software to start your analysis. Analyze your swimmer. Build your review. 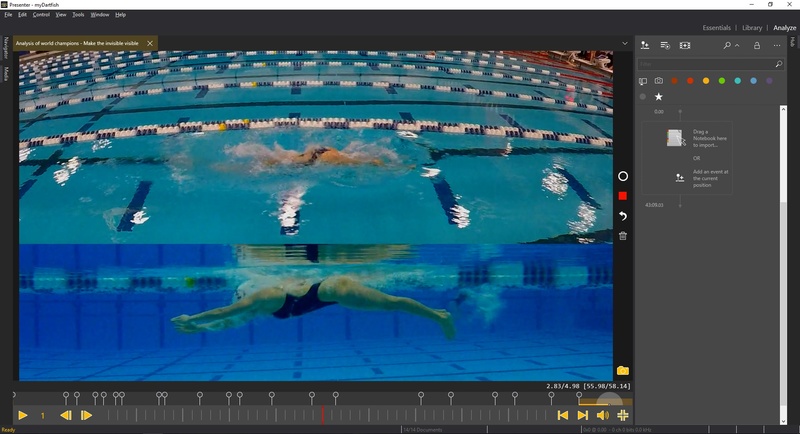 Underline what the action reveals and illustrate exactly what your swimmer needs to improve, with powerful tools like frame by frame playback, slow motion, drawings, instant replay and much more. [..]There is no question in my mind that this product has made me a better coach and more able to provide a development environment where my athletes can achieve their dreams. Share your feedback with the players. Immediately. Keep your work in your secure Smartcloud and give access from anywhere to your team. Create dedicated playlists ready to share.